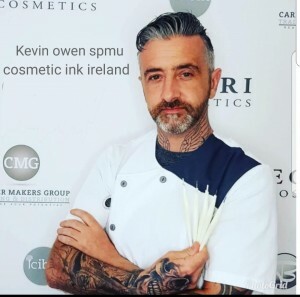 Tattoo/ removal €80 per 30 min treatment. Facial keloid scarring is contraindicated also. Allergies to, food, nickel . 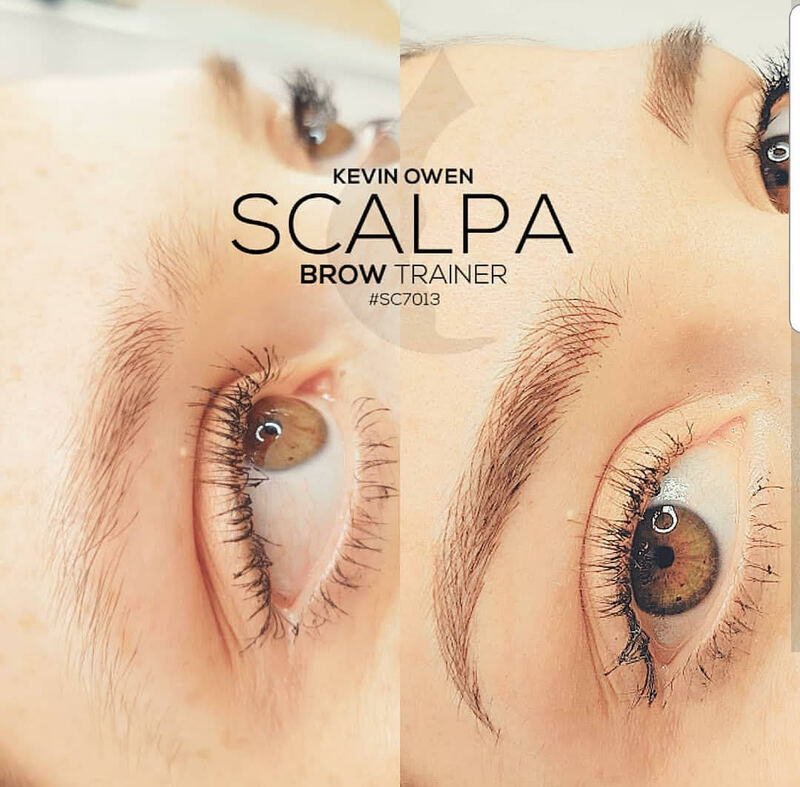 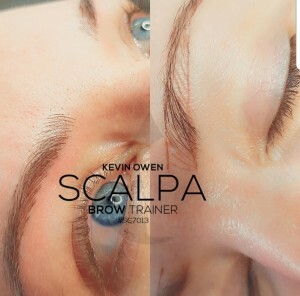 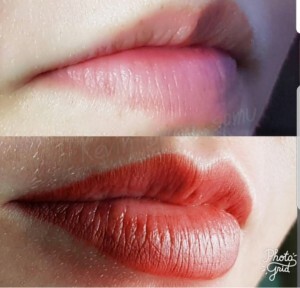 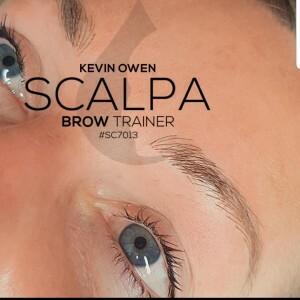 I take my time to involve the client and there needs, brows need to be age appropriate, and with many clients this is a huge step for them and great care has to be taken to fulfill their expectations, it can take up to one hour of the treatment just to design the eyebrow to the clients satisfaction..